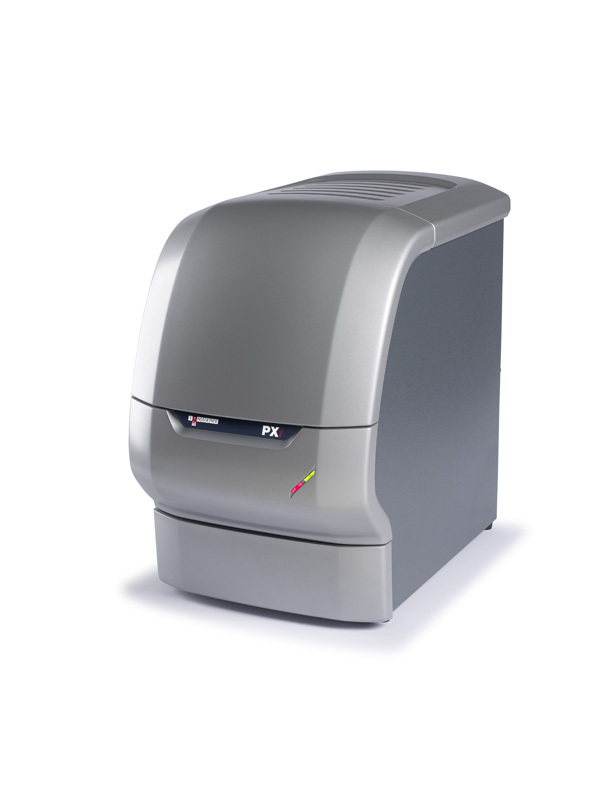 The PXi range consists of new high resolution, multi-application image analysis systems. 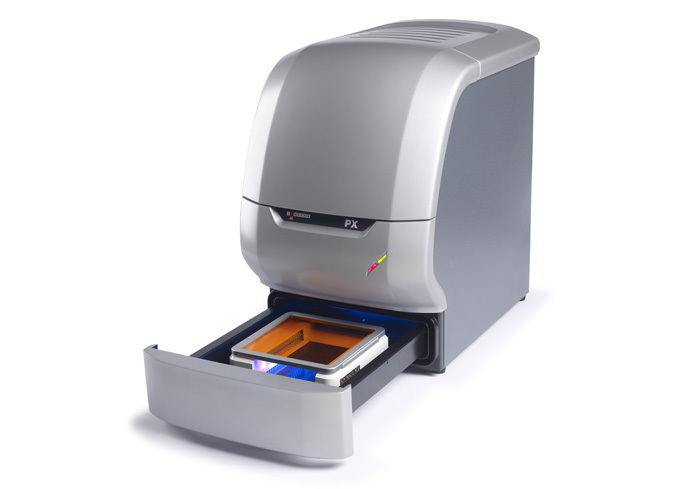 The new design is compact, easy to use and offers full automation in the capture of chemiluminescent and fluorescent blots, visible gels and blots and even 2D gels. 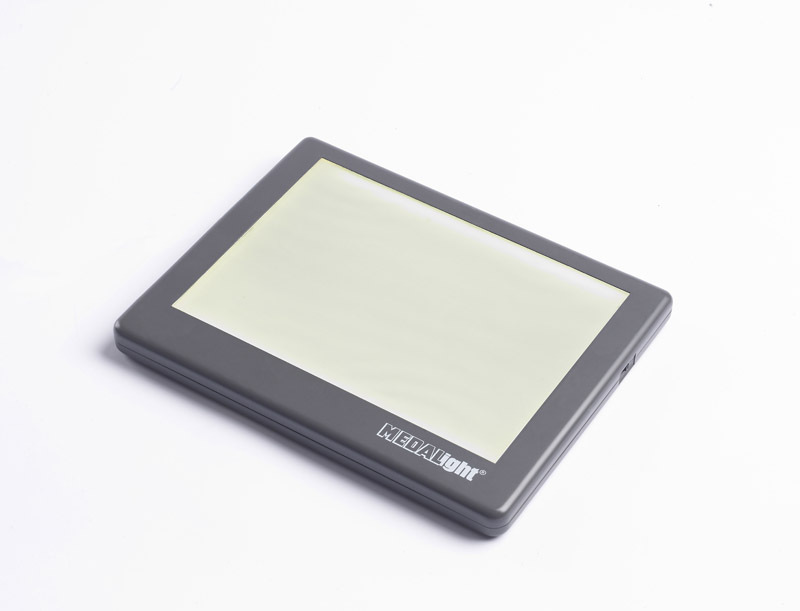 PXi/PXi Touch are available in three versions with a 4, 6 or 9 million pixel camera and suitable lens. PXi Access is available with a 6 or 9 million pixel camera and suitable lens.The high performance cameras result in the system having exceptional sensitivity. Chemiluminescence blots and faint fluorescent bands can therefore be easily imaged and captured. The PXi Touch and PXi Access have their own built-in screens and processors whereas the PXi is used with an external PC. The PXi range can be used for a wide range of applications. 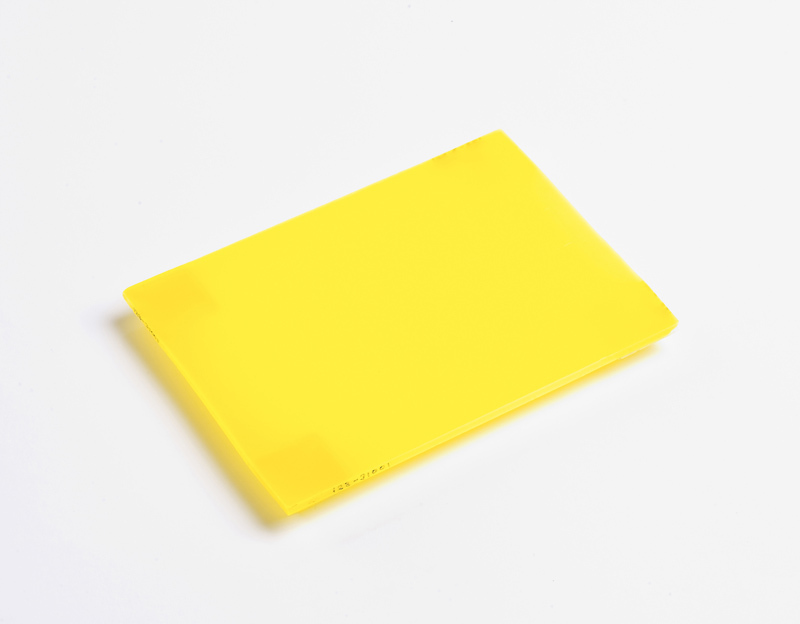 A number of lighting options can be utilised including IR illumination, Red light, Blue light, Green light and the UltraSlim blue LED transilluminator. An integral 7 position filter wheel can accommodate a wide range of Syngene filters. The systems are controlled by the acclaimed GeneSys acquisition and capture software. Using its vast database, GeneSys can automatically configure PXi/PXi Touch/PXi Access to capture any type of image. This high performance range has been designed to be able to excel at a wide range of applications and therefore makes the ideal workstation for any busy laboratory. Its sleek styling compliments any laboratory while its ease of use will attract a wide number of users working across numerous fields. Performance The PXi range offers superior sensitivity that is capable of imaging a wide range of applications. Image quality is superb whether you are working with chemiluminescent blots, fluorescent blots and gels, IR gels and 2D gels. With GeneSys control software no other system on the market offers this level of control. If you are looking for high quality and high performance then the PXi range is your number 1 choice. High specification At the heart of the PXi range is a new generation of camera - 4, 6 or 9 million pixels, giving the system outstanding sensitivity. The cameras are cooled to enable longer exposures to be used which can be a necessity for chemiluminescence and for some fluorescence applications. 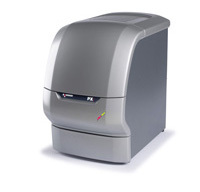 The superior sensitivity ensures that even faint blots or gels can be imaged with the PXi/PXi Touch/PXi Access. Modular The PXi range can use a number of different lighting options including plug and play LED modules for Red, Green, Blue and IR light. These novel lighting systems provides the user with the ability to perform coloured fluorescent, multiplex and colorimetric imaging. The new UltraSlim blue LED transilluminator provides you with the ideal solution for imaging 'safe dyes' and the new PXi UV transilluminator is the ideal solution for imaging stain-free gels and blots. The PXi Touch and PXi Access have their own built-in screen and processor whereas the PXi is used with an external PC.